Pretty Much. . Wallpaper and background images in the अवतार- द लेजेंड ऑफ कोरा club tagged: the legend of korra korra bolin mako legend. All in all.........Avatar: The Last Airbender is by far the much better series. Legend of Korra is just lacking, in well, just about everything. 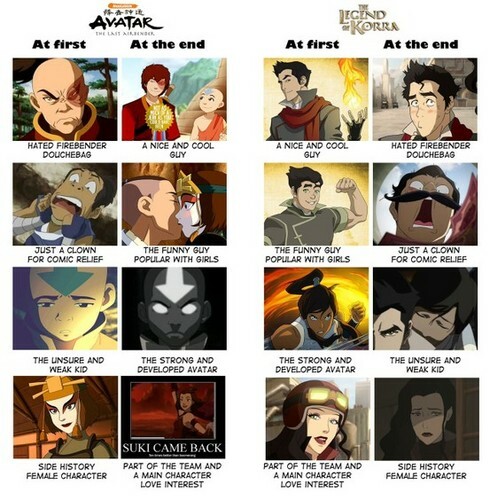 soooooo true 0-o but avatar the legend of korra is still good. i am sad that both of the showe's are not still on. Yeah, this is pretty accurate.